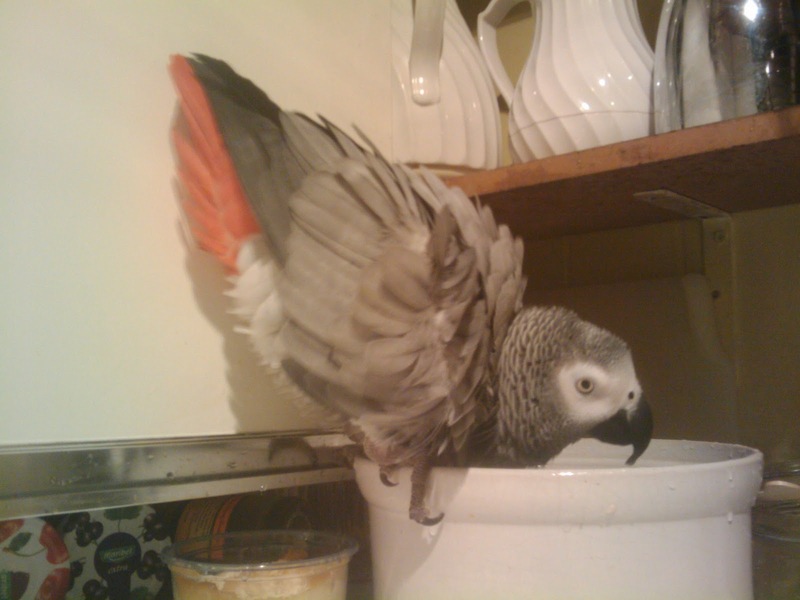 Ellie's Dairy - The Finest Goat Milk, from Kent: GeeGee the Parrot gets her own blog! Oh, I love your products and wish that we lived nearer to your dairy. Such delicious milk. I look forward to seeing you in January at Parsons Green. Best wishes to David, you and all the Goats.